The information presented on this page was originally released on April 13, 2012. It may not be outdated, but please search our site for more current information. If you plan to quote or reference this information in a publication, please check with the Extension specialist or author before proceeding. 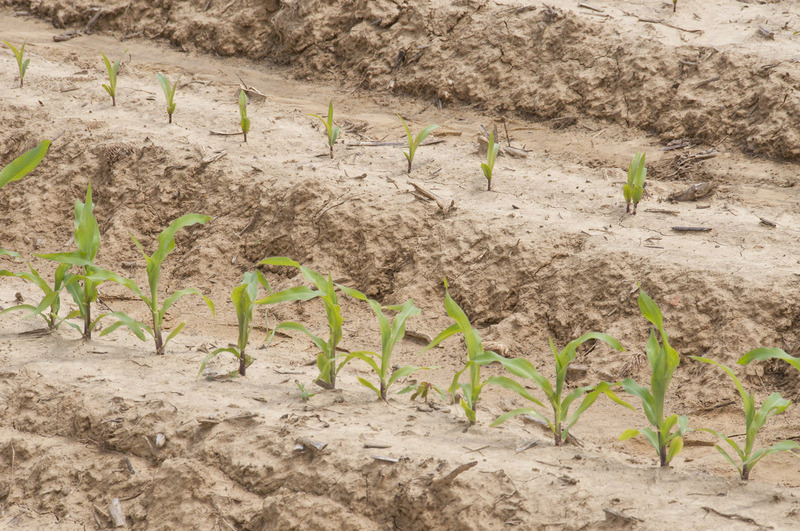 MISSISSIPPI STATE -- A warm spring made early corn planting possible, and despite frequent rains, the statewide crop was about 90 percent planted by mid-April. 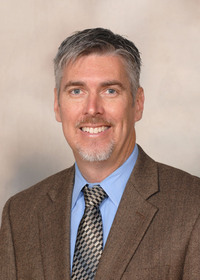 Erick Larson, grain crops agronomist with the Mississippi State University Extension Service, said corn planting should be completed soon if rains don’t halt progress. The last most corn was planted and up by the first week of April was 2007. Extremely warm weather has prompted much faster corn development than normal. Jerry Singleton, Extension agronomic crops agent in Leflore County, said plenty of sunshine and warm weather allowed 99 percent of the corn in this southern Delta county to be planted and up by early April. Larson said corn’s extended planting window this year is causing some management challenges. USDA predicted 900,000 acres of corn would be planted in Mississippi, up 11 percent from the 2011 crop. However, Larson said planted acreage probably will not be that high. Corn acreage in northeast Mississippi has had a slower planting season because frequent rains have kept fields too wet for equipment. “We experienced the same warm temperatures that the rest of the state did in March, but it’s been extremely wet. That’s been the delay,” said Jay Phelps, Extension area agronomy agent who works in six counties from his base in Pontotoc County. Only about 20 percent of the corn crop in his area has been planted, but fields were dry enough to start planting again by mid-April.